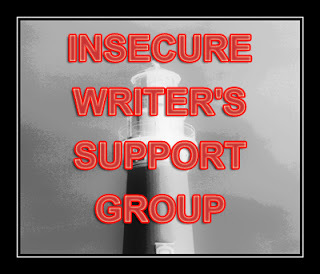 For the first Insecure Writers Support Group (IWSG) post of 2015 (up last Wednesday), participants were asked to include a brief bio. Since I’d already written and auto-scheduled my post by the time I got the ‘bio memo,’ I let the post run as is. Today I present my <100 word bio, and along with it my favorite books of 2014. My name is VR Barkowski, and I write psychological thrillers and dark suspense. 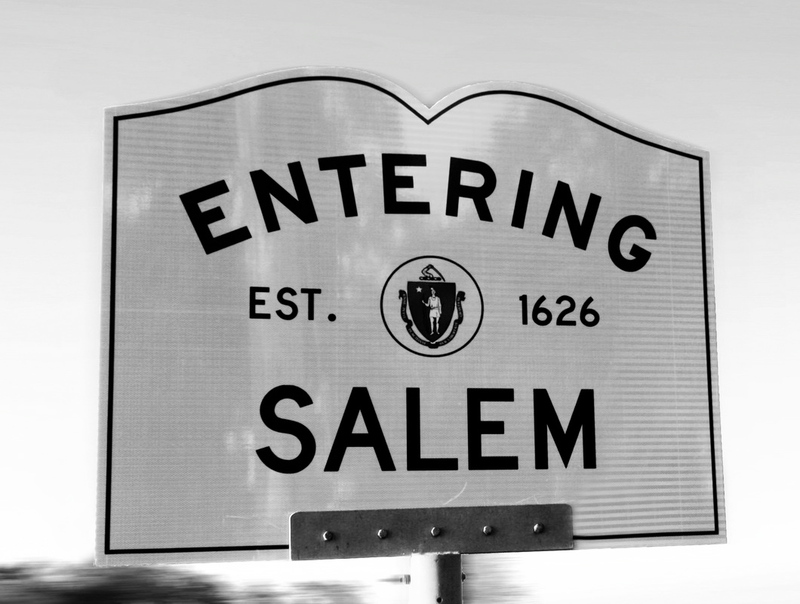 I’m a recovering sociologist and native Californian transplanted to Salem, Massachusetts by way of Seattle and Atlanta. My most recent short story appeared in the anthology, Best of New England Crime: Rogue Wave. My novel, A Twist of Hate, will be released by Cengage/Five Star this year, and I hope to self-publish its prequel, Blood Under Will, this spring. Want to know more? (Good God, why?) Check out out my website. Since I can’t hand you one in person, here’s my business card, front and back. Yes, my business cards really are square. And yes, some of them have images of trees. This is slightly embarrassing as none of these books are my genre. 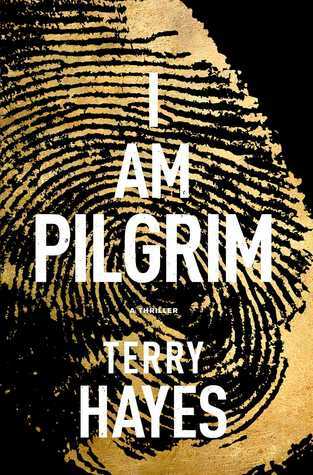 If anyone has a suggestion for a great psychological thriller written in 2014 that is NOT part of a series, let me know. 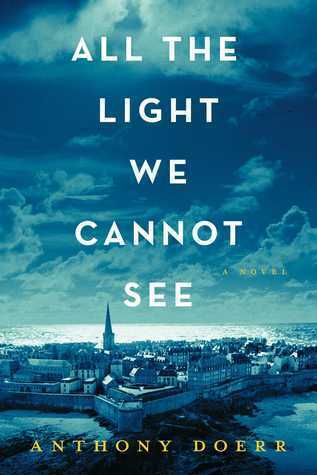 Set primarily in occupied France, All the Light We Cannot See tells the parallel stories of a blind French girl and an orphaned German boy whose lives overlap. A near-perfect read. This story of the weaponization of the small pox virus by a lone terrorist fascinated me. It isn’t great literature, but the strong, compelling voice held me. It’s more than a worthwhile read. My only hesitation in recommending it is the undercurrent of “Islamaphobia,” which is the last thing we need right now. I won’t name names, but two of my favorite authors released books in 2014 that were so weak, I couldn’t finish them. Very sad, indeed. What was your favorite read of 2014? Whoops, totally missed the request for a bio! That’s what happens when I’m deep into a million different projects at once and then decide to pile on a few more. I didn’t notice until the last minute either, Stephen. Most of us have bios on our blogs anyway, so I think we’re covered. I love your business card! The picture you include is spooky. This is my third set of cards, Chrys. They’re great for conferences, workshops, and panels. I love your business card. VERY eye-catching! I tend to read out of my genre as well. Let’s just call it research, shall we? Sounds good to me, Liz. Research it is! Geez, I’d be hard-pressed to pick just one favorite book of the last year. I read so many, they kinda all run together. One thing I did a little differently? I read quite a few outside my usual comfort zone to broaden my horizons a bit. Ya never know what you might like until you try it, and I’ve found that I like quite a LOT. And I’ve found there are some genres I will never like. Oooh, square business cards. I wish I’d thought of that. I hate reading books that don’t measure up by author authors I love. Me too, Carol. I think there’s a lot of pressure on established authors to work faster and release more books. The cracks are beginning to show. Hi VR. I hope I remember everything related to your post that I wanted to comment on. Love your business card. What a good idea to post it. I want to read some of your work, so I’d better organise that. I’ve read up a storm over the summer holidays–I’m going to post about my reading next time I think. A scary amount of titles, but I don’t sleep much! I hate it when I’m let down by a favourite author. I blame the time constraints publishers put on them to knock out a book every few months…okay if you have a team of researchers like Jodi Picoult. Oh, joy. I love psychological thrillers too, but lately I’ve been stocking up on Paris books as my new novel is a chick-lit set in Paris. FINALLY!! I have outlined it instead of pantsing it, so hope this makes it better than taking 3 years of fiddling like my Fijian romance! Exciting writing in 2015, VR! I agree, Denise. I, too, blame time constraints and the pressure to get more books out there. I feel sorry for the authors because it means less time writing and more time marketing. I like your businesses card! I’m a California native transplanted in New England too! Which puts me in excellent company, Holly. 🙂 I love it here, but I’ll always think of myself as a California Girl. My favorite read would have been the latest Stephanie Plum book. I love the humor, and the crazy antics. I haven’t read Stephanie in a while, but she is fun! The Walking Dead without zombies? Hmm, well I should at least try it. 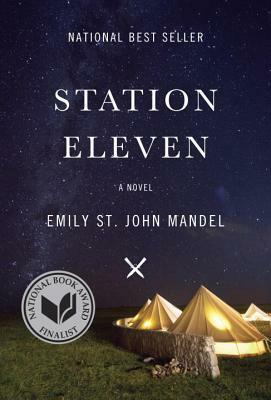 I love books with complicated characters thrust in survival situations. Morality isn’t so finely tuned. I can’t remember what I read in 2014. How Sad. I do remember reading Dean Koontz’s 77 Shadow Street and not able to get past the middle. That was disappointing. Not that I’ll give up on him; can’t be perfect all the time, and I’ve quit him before. Wow, I swear I responded to this more than a week ago. I wonder if I forgot to hit the reply button? Think the part of The Walking Dead where the characters are interacting and struggling to survive in the new world, but instead of that struggle being interrupted by zombie attacks, the struggle is the story. Definitely quieter than The Walking Dead (which I love), but fascinating anyway.